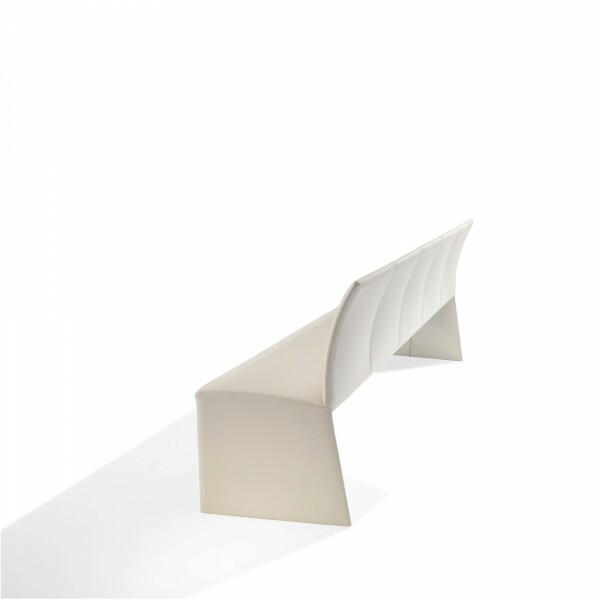 The NOBILE BENCH combines the most important attributes, which also stand for the chairs of the complete NOBILE series: high sitting comfort and delicate appearance. 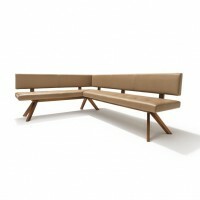 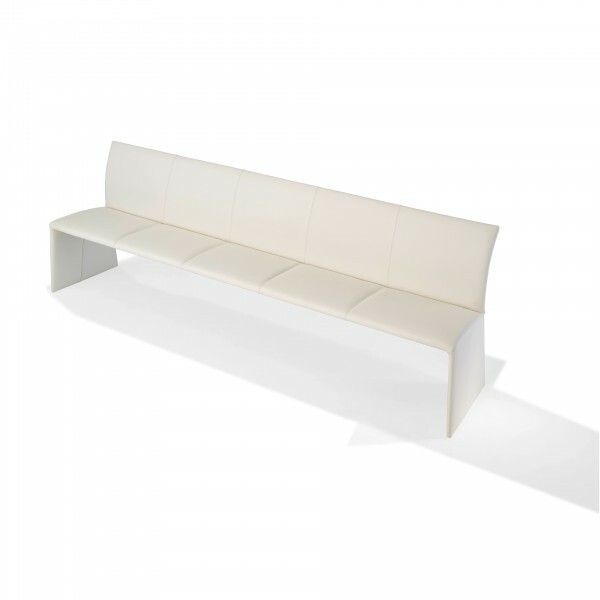 Handcrafted to perfection, the bench convinces by its length of a maximum of 110". 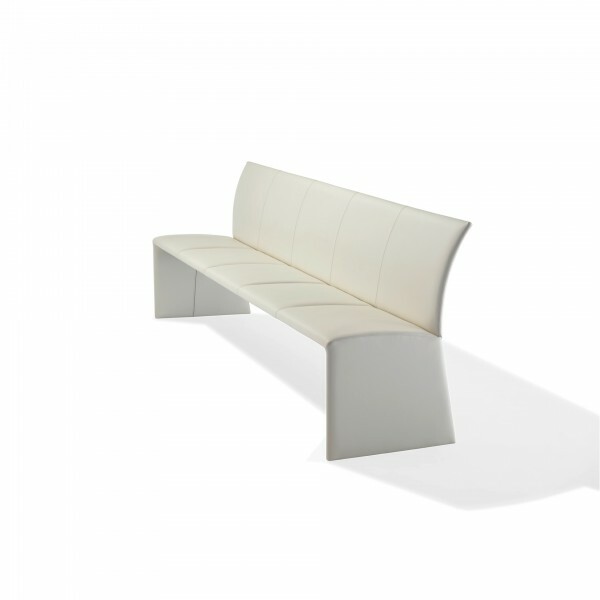 The side walls round off the NOBILE BENCH perfectly, providing sufficient legroom and adapting to plenty of configuration options. 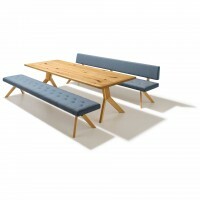 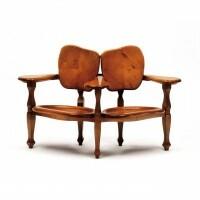 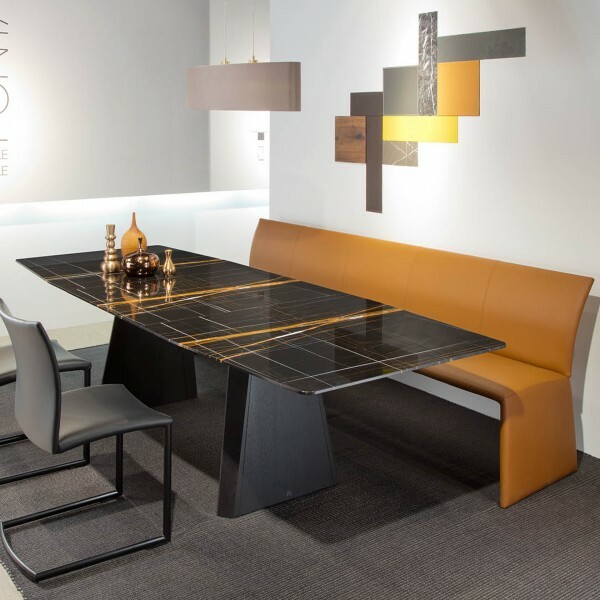 The upholstered seat and backrest ensure a relaxed time at the dining table. 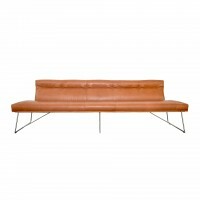 Available in 3 different types of leather and a total of 91 color shades.